GRETNA – The parents of a St. John the Baptist Parish girl are suing a secondhand clothing shop over a trip and fall incident. Kevin and Sanchez Allen, as the natural parents of a minor daughter, filed suit against LA Clothing, Plato’s Closet, Littleton Claims Cervices LLC and their insurer in the 24th Judicial District Court on Aug. 28. 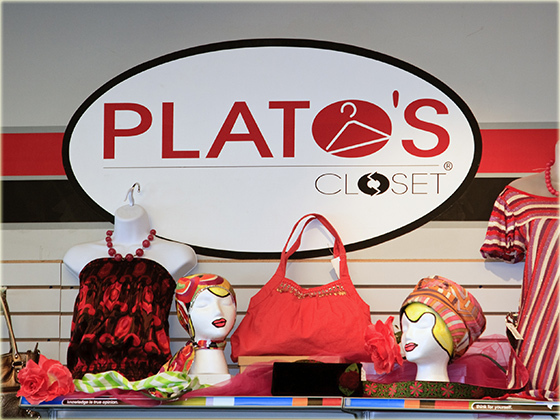 The Allens claim that on Oct. 12, 2012 they were customers at the Plato’s Closet, a second hand clothing store located on Veterans Boulevard in Metairie, when their daughter tripped on a rug and fell to the ground. The plaintiffs allege that their daughter received serious injuries in the incident, including a puncture wound to the back of her head that required stitches. The Allens also assert their daughter suffered a back sprain and psychiatric and psychological damages. The defendant is accused of failing to monitor premises, failing to properly inspect, failing to train personnel, failing to place a warning sign, failing to monitor floors, failing to secure rug and failing to exercise due diligence. An unspecified amount in damages is sought for medication expenses, lost wages, opportunity costs, pain and suffering and emotional distress. The Allens are represented by attorney Tomy J. Acosta of LaPlace.